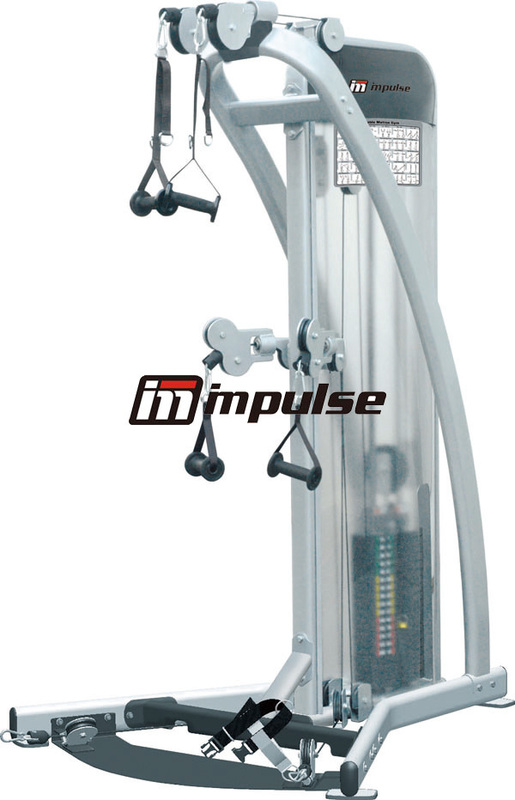 A complete total body training on one compact unit! 6 Swivel pulley system for m,aximum mobility. High grade tensile strength handles and straps. Compact footprint to fit in small spaces.